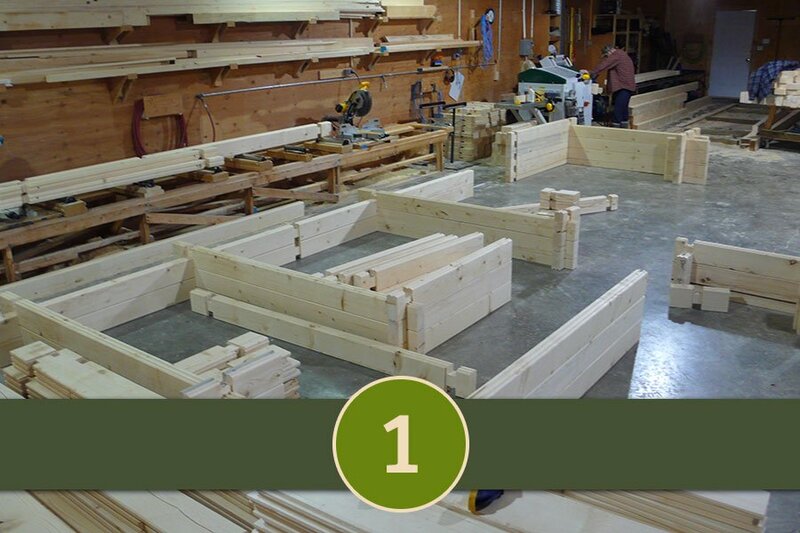 Choose a cabin plan and we will build and assemble in our fully equipped shop to exact specifications and then break it down for transport to your property. 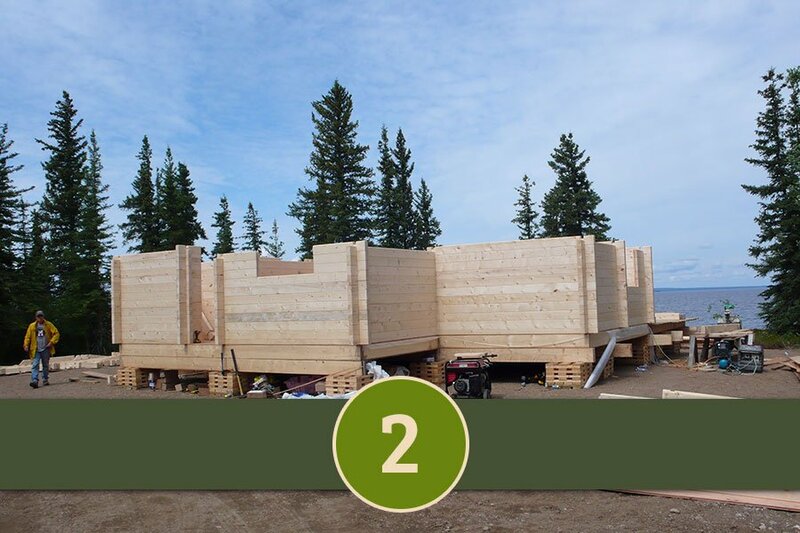 Your cabin is transported to your remote location in pieces and then reassembled on site. NO crane or special tools are needed. After the log frame is set up and the sheet metal roof is on, the doors and windows will be installed to finish off the cabin. The cabin is now ready for staining. Welcome to BC Log Cabins Inc.
BC Log Cabins Inc. has been in business since 2007, and is located in Prince George, British Columbia, Canada. 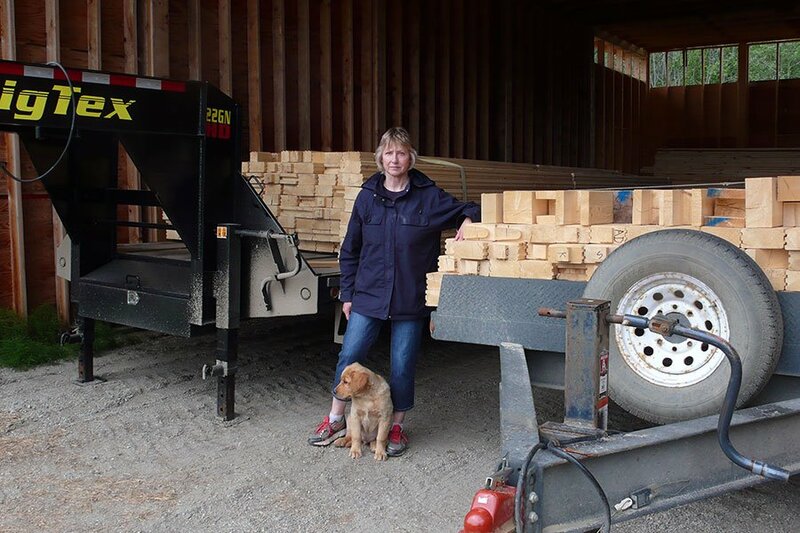 Dirk and Traute Schuirmann are the owners of BC Log Cabins Inc. Dirk and his crew handcraft the logs and other cabin components carefully in the shop with the help of special machines and tools. Traute is working in the office and responsible for the paperwork and finances. 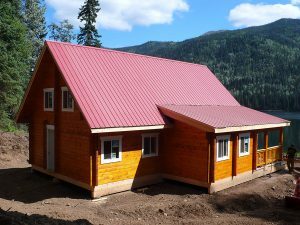 Over the years BC Log Cabins Inc. has built cabins and cottages of various sizes and styles for customers in British Columbia, Alberta, Yukon and the Northwest Territories. We’ve also shipped to and setup cabins in the USA and Japan. Our log cabins and cottages are ideal for remote locations. They can be set up without the need of a crane or special tools. 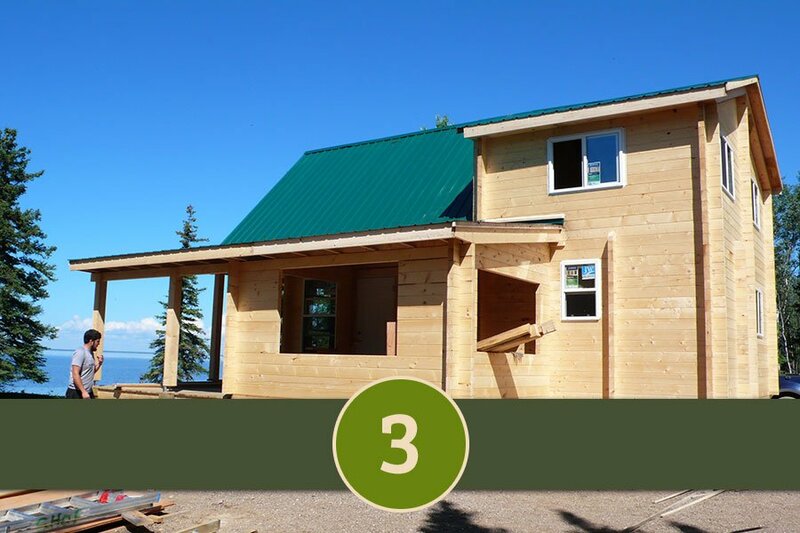 The cabins are built out of milled logs from spruce. BC Log Cabins Inc. offers cabin sizes from approx. 200 square feet to 1,000 square feet, and can build bigger, if desired. We manufacture different log cabin styles and work closely with our customers in designing a cabin that meets their ideas and individual needs. During the process of planning, building and constructing a project BC Log Cabins Inc. is in touch with the customer on a regular basis. We pride ourselves on our personable approach in helping each customer in fulfilling their dream of owning a log cabin. BC Log Cabins Inc. can design and build the log cabin or cottage to suit your plans, building site, budget and way of life! 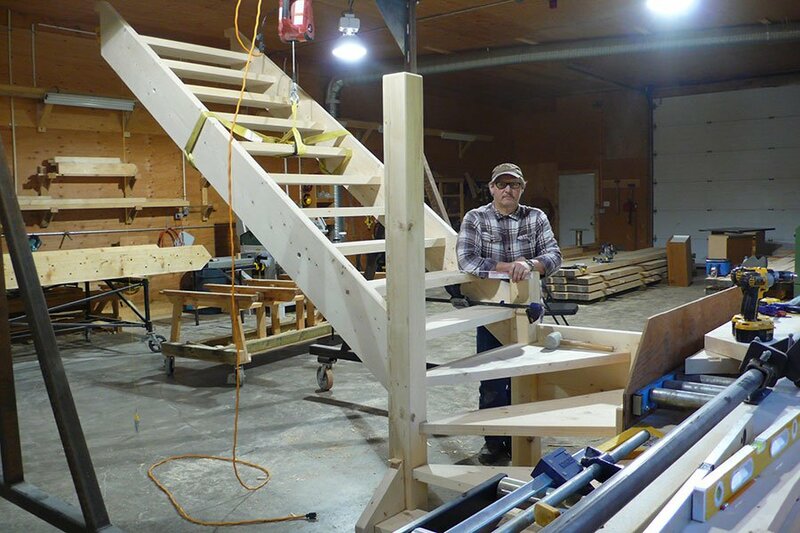 BC Log Cabins Inc. also offers custom built carports, gazebos, saunas, pergolas and other structures, as well as custom cutting of boards and planing and molding for tongue & groove boards. Thank you so very much for the very beautiful and well-built cabin. We really appreciate your craftsmanship and kindness. We love the cabin! The cabin is great, looks great, and we’ve received a lot of comments and chatter about it. We’ve recommended your business to a few locals that are interested. Thank you. Really like the cabin and it is worth it to spend the time doing things right. You may have some customers here on Arrow Lake as we have lots of admirers. We are just so thrilled with our cabin. It was amazing to watch you put it all together, working so hard and cheerfully. Our very best and grateful thanks to you and the crew. Thank you very much Dirk for your very hard work and dedication; we are so pleased with our lovely cabin. The cabin is fantastic. Thanks so much. It was great doing business with you.